So I know that Valentine's Day is pretty much a Hallmark holiday, but I still like the idea of it. A whole day devoted to love...who doesn't love love? My boyfriend Matt and I don't do big gifts, but we enjoy our time together and incorporate things we both love----food and wine! Friday we will be going to dinner at our favorite local restaurant Olive and enjoying a nice bottle of Chardonnay with our meal. I know lots of couples out there are on a budget like we are. Not only are we college students, but we are also saving up for a trip after graduation. 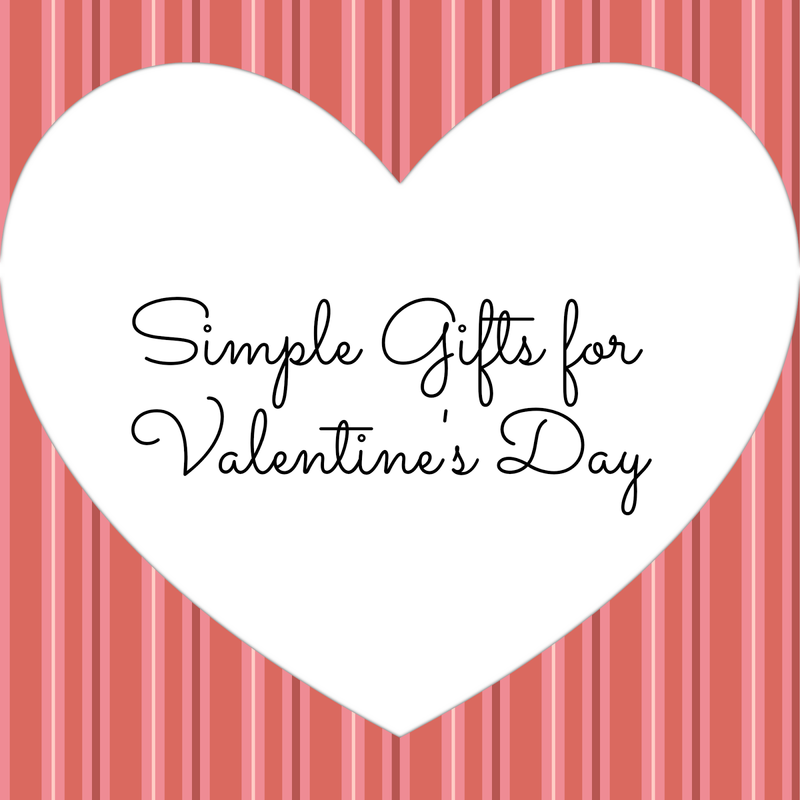 Here are a few ways to have a simple and lovely Valentine's Day. I have been writing Matt letters since we started dating over a year ago. For Valentine's Day I spend a few bucks and get a personalized photo card with a favorite picture from the past year. CVS photos and Shutterfly have cute heart-themed cards. Put a few sentences about why you love them and you have a memorable gift. Last summer Matt and I did an incredible wine + chocolate tasting at Rutherford Ranch Winery and I've been wanting to do something like it since. This would be a fun night for you and your significant other or just you and your friends. Pick out a few unique flavors of chocolate and cut them into small pieces that are just enough to taste. Chuao chocolate has some unique flavors such as maple bacon and potato chip that would be fun to try with our without wine. If you do want to go out to a nice restaurant, you can save some money by making a simple appetizer and/or dessert at home that you can enjoy. I did this last year with my Caprese Sticks. Make a simple appetizer to enjoy before you leave or make a delicious dessert to enjoy once you get back. By getting rid of one course you'll save about $10 (depending on the restaurant).